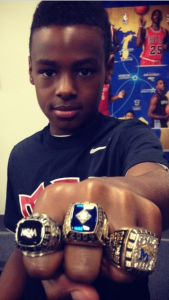 Is Zion Harmon Best Rising 6th Grader? 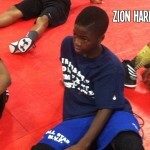 We first rated Zion Harmon top player in the country last year, mainly due to his killer instinct and scoring ability. Question’s remain. 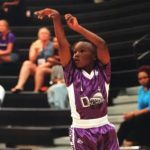 Is he best shooter in class of 2021?